Discover how your genes are encoded for your optimal health, fitness biology and well-being. 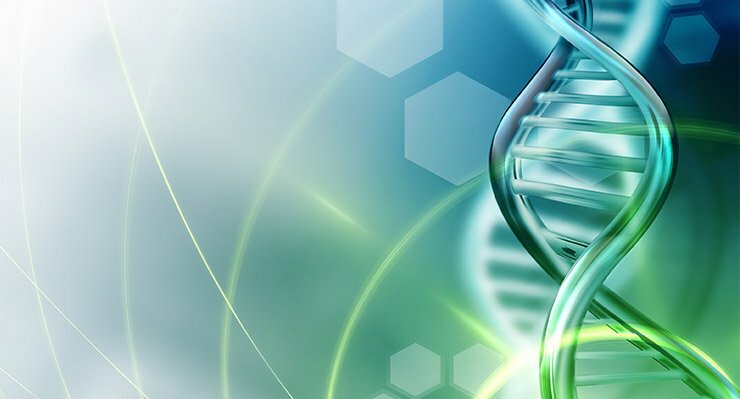 Pathway nutrigenomic profiles provide you with an individualized report that has powerful information about your genetic predisposition to help you understand how your genetics and lifestyle may affect your diet, nutrition, exercise, medication response, and risk factors for some common health conditions. These tests are used to evaluate your risks based on your genetic blueprint and are not diagnostic tests. These tests do not guarantee weight loss but may help you overcome genetic predispositions and may help you achieve lasting results for overall health and wellness. Pathway Tests analyzes genetic markers associated with how your body responds to various macronutrients. Each patient is provided with a matching diet type based on the genetic test results. The matching diet types are: low fat, low carbohydrate, Mediterranean, and balanced. You also have the choice of ordering one meal plan type: Standard, Gluten-Free, Pregnancy & Lactation, Dairy-Free, and Vegetarian. Matching diet type: choice of Standard, Gluten-Free, Pregnancy & Lactation, Dairy-Free, or Vegetarian. Certain genetic markers are associated with lower blood levels of different vitamins or require more of a certain vitamin for optimal health. Pathway Tests® can help you identify which nutrients you may be deficient in, or need more of in your diet. Pathway Tests® provides information about whether you may respond better to endurance training or strength training. Knowing this can help you focus on the types of exercise where you may see more positive results. Pathway Tests provides information about your propensity to being obese, the likelihood of regaining weight after weight loss, how fast your metabolism may work, as well as insight into how efficiently you may lose fat when you start a weight loss program. These tests are used to identify risks based on your genetic code and are not diagnostic tests. These tests do not guarantee weight loss by following a particular dietary strategy or exercise regimen. They are used to gain insight into an individual’s genetic make-up and how to use them for longevity and optimal health. Mental Health DNA Insight: Identifies genetic variants that affect the metabolism and efficacy of psychiatric medications. More than 50 common antidepressants, mood stabilizers and antipsychotic medications included. Call us today at 760-944-9300 to discover how your genetic blue-print play a role in your well-being and lifestyle choices! For the latest information about these tests, please visit www.pathway.com.